NB: alle prijzen worden nu in EURO getoond. De volgende prijzen zijn circa prijzen, daar de campings niet verplicht zijn om de hier gebruikte koers aan te houden. 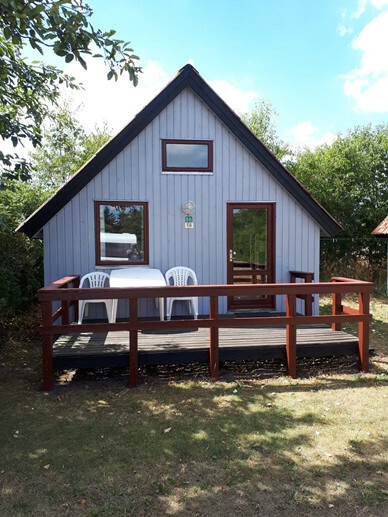 On the campsite we have 3 kinds of cottages and 2 kind of rooms. phone or email. You only need to click on the " send mail sign "
an inquiry for type 1, type 2 or type 3. See more pictures of the cottages and rooms here under. 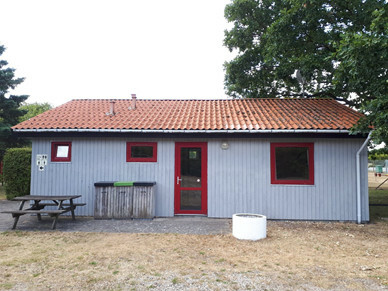 Cottage on 12 m2 with 4 beds. There is no water in the cottage. 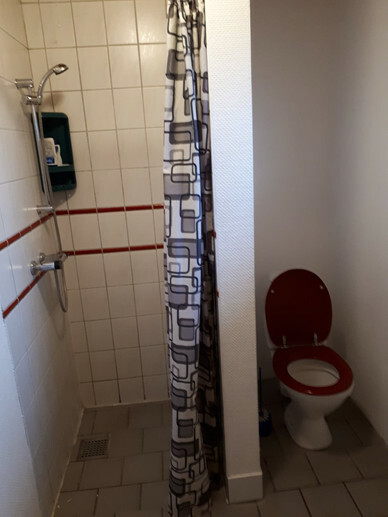 You use the shower and toilet on the campsite. and cold water in the cottage. is a TV in the cottage. Spring Season and autumn Season Dkr. 795,- per night. High Season Dkr. 795,- per Night. Spring Season and Autumn season Dkr. 995,- per night. High Season Dkr. 995,- per night. 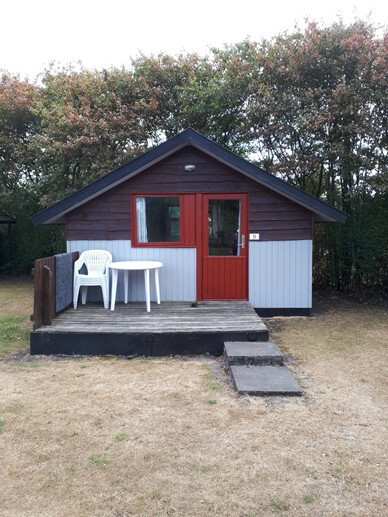 On the campsite we have 2 kinds of rooms. and pillows, but bed linen is to be brought. In the rooms we have table, chars and there is also cupboards. 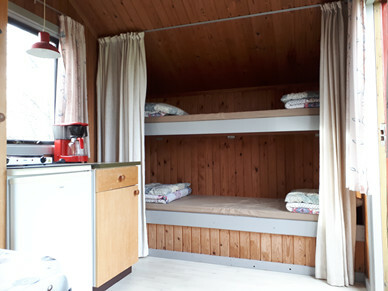 It is a camping room with 4 beds. 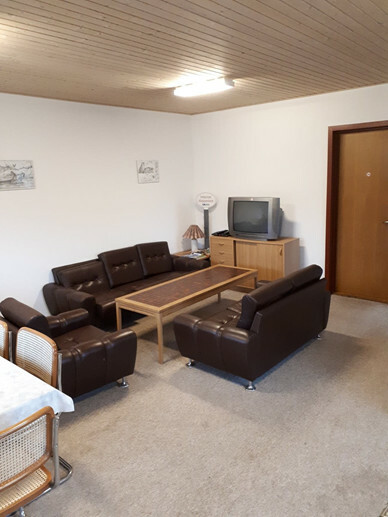 The room is 8 - 10 m2. bunk bed and a double bed. 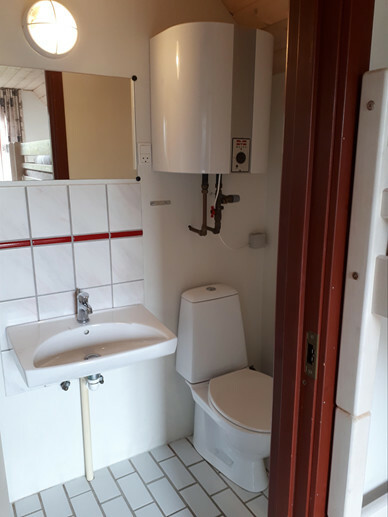 4 rooms of this kind use the same bathroom with shower and toilet. 4 rooms of this kind use the same living room on 36 m2. For cooking you use the kitchen on the campsite. 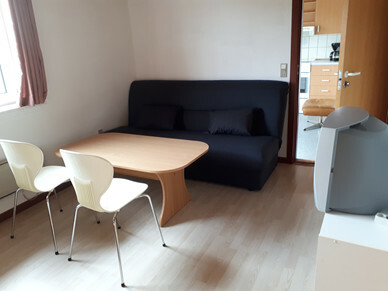 Room on 14 m2 with 4 beds. There is a TV in the room. There is a bunk bed and a double bed. In a house on the campsite we have 2 rooms of this kind. 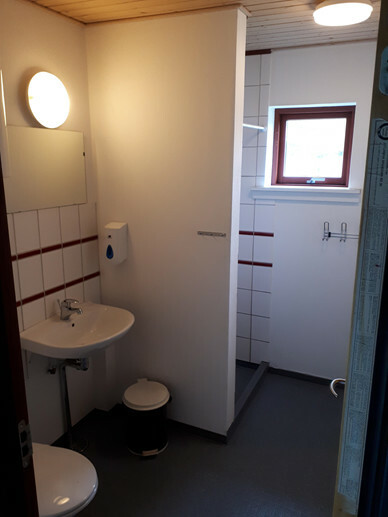 It is an apartment with 2 rooms, kitchen and bathroom. It is a good offer for 2 families who trawel together. Spring Season and Autumn Season Dkr. 650,- per night. High Season Dkr. 650,- per night.